GET the lowdown on Wednesday's opposition as we follow Auckland City FC's journey in the ISPS Handa Premiership. 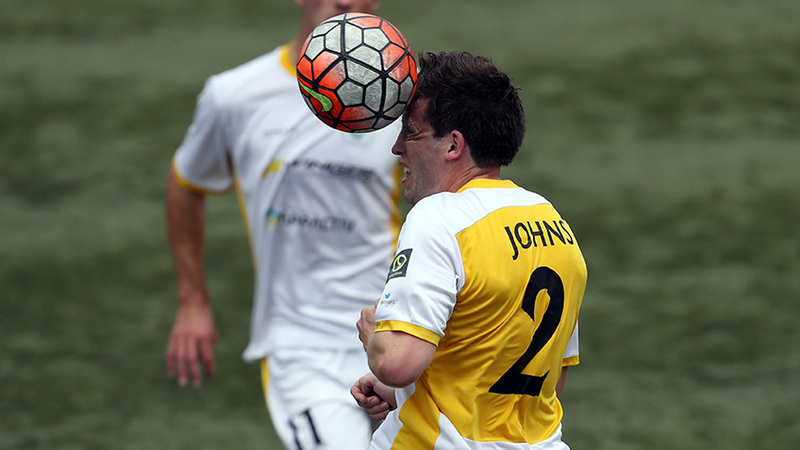 Eastern Suburbs AFC are the oldest club in the ISPS Handa Premiership and were founded in 1934. The Lilywhites have won six ISPS Handa Chatham Cup titles in 1951, 1953, 1965, 1968, 1969 and 2015. They have won one National League title (1971) and three Lotto NRFL Premier Division titles (1965, 1966 and 2015). Former All Whites skipper Chris Zoricich holds the distinction of having coached both the Junior Navy Blues and the Lilywhites in the National Youth League set-up. Eastern Suburbs AFC was formed as a result of a merger between Tamaki United AFC and Glen Innes. Emiliano Tade has scored the most goals in fixtures between Auckland City FC and Eastern Suburbs AFC with two. He netted the winner from the penalty spot on 18 December 2016 in a 1-0 victory for the Navy Blues and scored the decisive goal in a 2-1 win when the two teams last met on 5 March 2017. Joao Moreira had earlier opened the scoring again from the penalty mark and Moses Dyer looked to have grabbed the Lilywhites a draw with a late equaliser until Tade's goal.